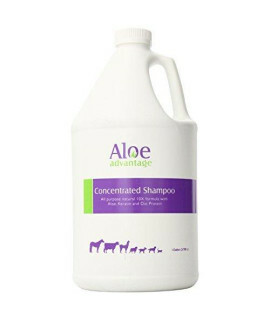 POPPER MINTS TRIAL SIZE 12oz Features : UNITED STATESPEPPERMINT12 OUNCE Size : N/A Product dimension..
Aloe Advantage Concentrated Shampoo is professionally formulated to cleanse and condition the hair. .. 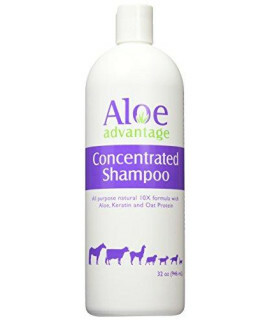 Specifications: Enriched with aloe, may help restore moisture to damaged hairFresh scent, botanical ..